What is your favoriete cover? If u could change the main couple (Bella and Edward) from the series to a different one but leave everything else exactly the same, who would u change it to? de keuze van de fan: I wouldn't change the couple. 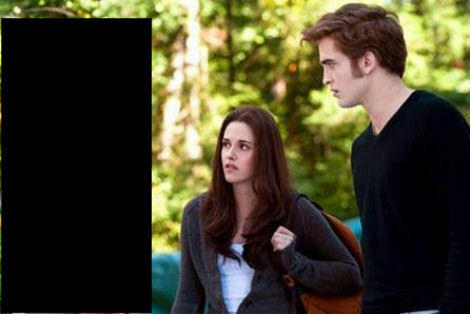 If u read the "Twilight" book first, do u think it was a good book-to-movie interpretation? Did u cry when Carlisle died in Breaking Dawn Part 2? a comment was made to the poll: Really. In the real life. do u think that vampires exist? They are talking to ?